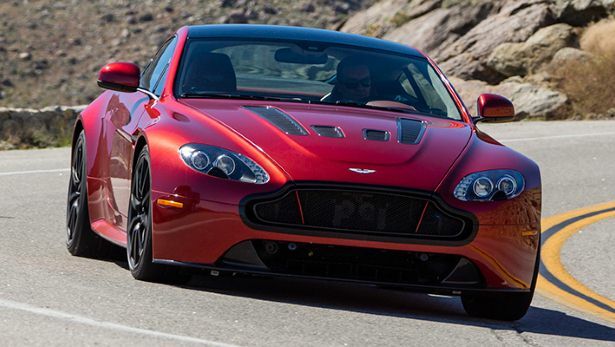 The Aston Martin Vantage V12 S, the most aggressive version yet of the junior range. With plenty of other, more softly tuned versions in the line up, AM has gone to town on the V12 S to make it the most rip-snorting, thuggish car they could build. And they haven't done too bad a job. As a road car based Formula, GT3 kind of lulls you into a false sense of security. These cars look familiar, which gives you a warm, fuzzy feeling. 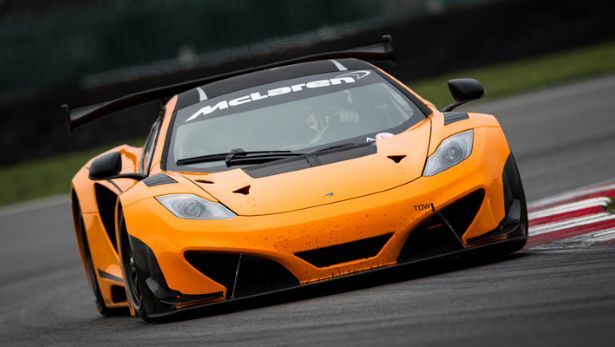 Yes, the road car in question here is the McLaren 12C, which is so fast and so blazingly hi-tech that the racing rules and requirement for what's known as ‘balance of performance' mean that the race car version is actually 126bhp less powerful than the one Joe Schmo can buy. Crazy but true. 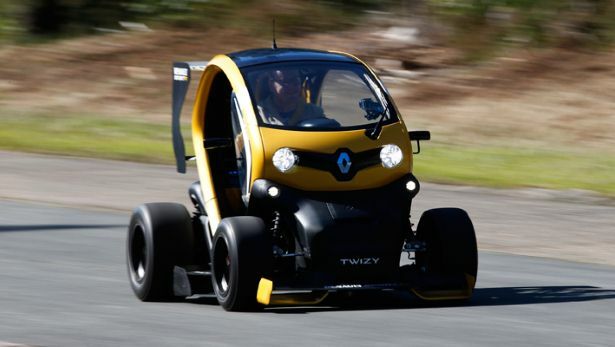 In 1995, Renault stuck an 800bhp version of their era-defining V10 Formula One engine into a Renault Espace body. Oh, those wacky French. There were a few centre-of-gravity issues, if we remember rightly, but as a headline-grabbing means of showing off, it sure did the trick. I know, not obvious from the looks, is it? 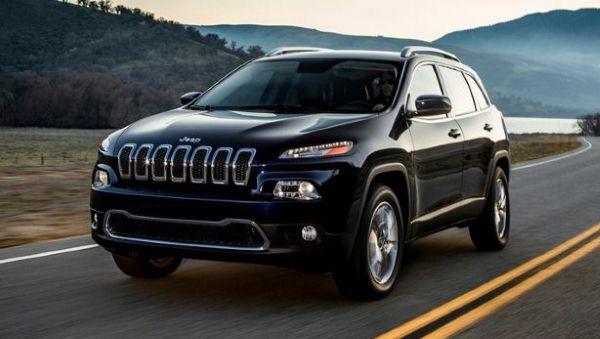 This is the 2014 Jeep Cherokee. The nameplate hasn't featured in the UK line-up for more than four years now, but it's going to make a reappearance next Spring. 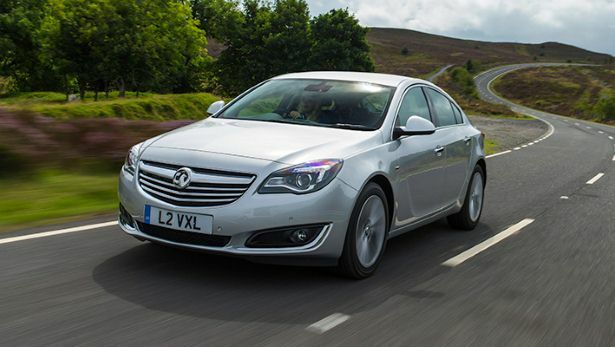 It's been built off a widened version of the CUSY platform that underpins the Alfa Giulietta and the Dodge Dart, and is powered in the US by slightly modified versions of the 2.4-litre four cylinder Tiger Shark and 3.2-litre Pentastar V6 that power the smallest Dodge. 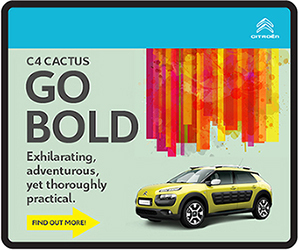 Generally, you know how you feel about a car after about, oh, five minutes. Call it the fizzy nethers or simple gut instinct. But after 24 hours, 500 miles, and several of the world’s best mountain passes at the wheel of the Alfa Romeo 4C, we still can’t make the definitive call. Why? 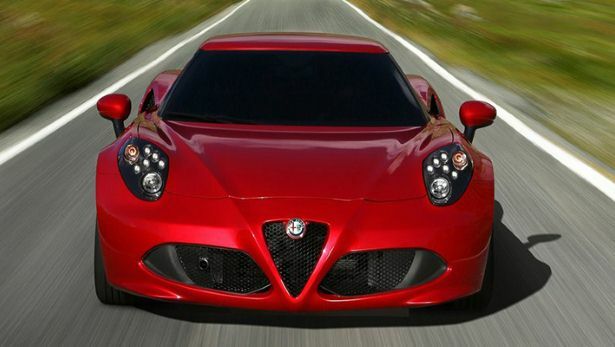 Because Alfa’s new baby is a car that manages to be both hugely seductive and irritatingly inconsistent, often on the same stretch of road. Stretching the definition of ‘brand new' a bit, aren't you? Yes, you're quite right. It's not actually brand new, more a thorough spruce up to keep the big ol' lug up to date. 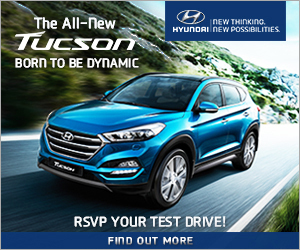 - Distinctive and sporty lines a nice touch to the family-oriented hatchback, without compromising practicality. 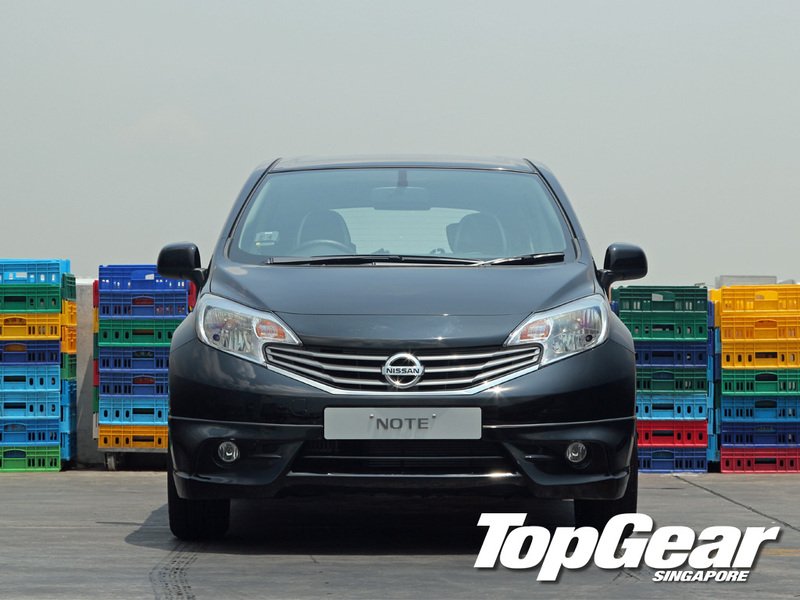 - Generous headroom and legroom for five plus-sized adults, primarily due to Nissan’s emphasis in reduction of mechanical components. - Eco-friendly features include “Idling Stop System” and “ECO Meter”, complementing a lightweight yet sturdy chassis. 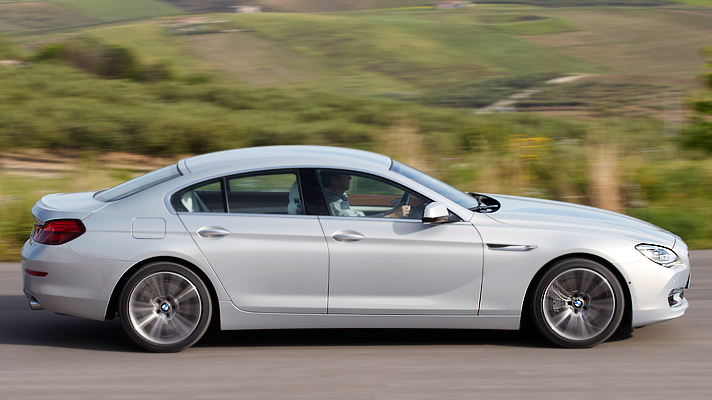 - 1.2-litre, 78bhp naturally-aspirated alternative serves as the base variant. 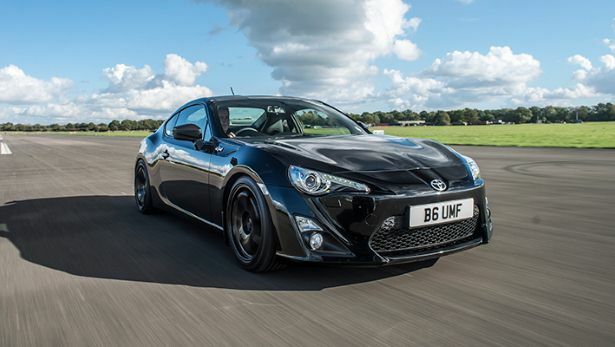 Hmm, didn’t you drive another tuned Toyota GT 86 recently? No, that was a Subaru BRZ. Totally different. It was supercharged for one thing and this one’s turbocharged. First of all, let’s solve the mystery of the name. 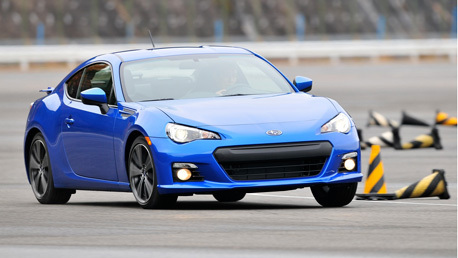 BRZ stands for Boxer, Rear-wheel drive, Zenith. That’s pretty clear isn’t it? Well, the first two parts are, and as for Zenith, that’s just Subaru’s way of saying this is the best it can do. Personally I think Subaru Zenith has more of a ring to it than Subaru BRZ which, let’s face it, isn’t exactly a dynamic name.